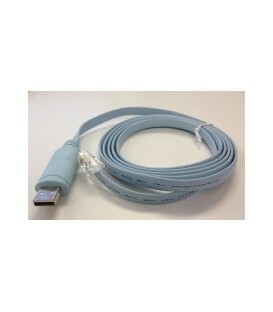 - Works with Mac, PC via direct attachment to USB port, or Wirelessly via any Airconsole. 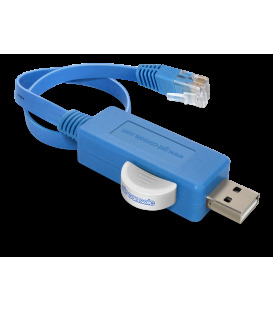 - Bluetooth adaptor (not included) allows access to first port via Bluetooth as well as WIFI. 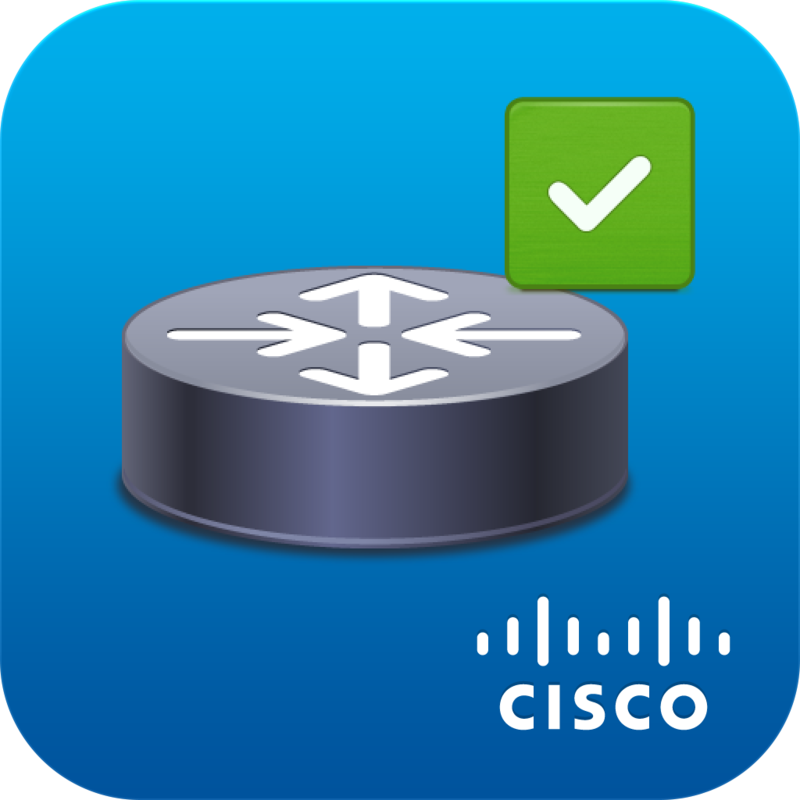 Bluetooth supports BLE (BT4.0) on iOS/Mac and BT2.1 on Windows/Android. 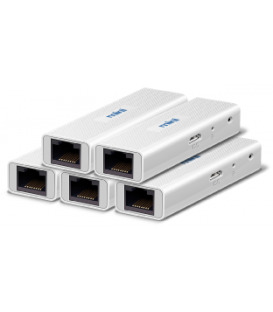 The 4 port Cable Kit turns any Airconsole into a powerful 4 port terminal / device server. 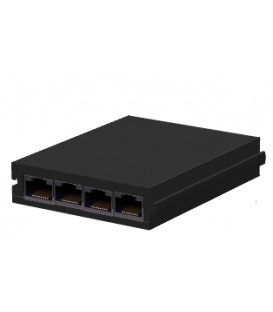 Using our latest firmware (download free) existing Airconsoles can be expanded to support a 4 port cable rather than the standard single port cable. 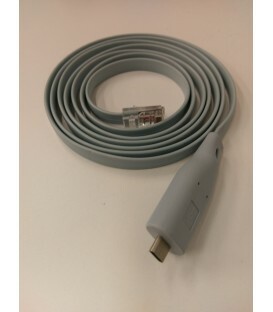 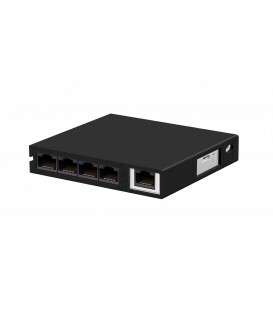 Each cable operates independently and concurrently over WIFI or Wired connection to Airconsole, or - if connected directly to a PC or Mac without Airconsole will appear as 4 seperate independent COM ports. 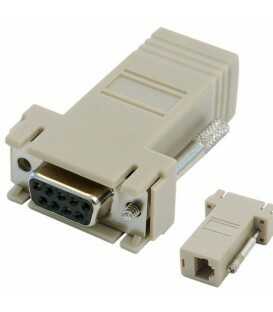 - Uses GENUINE FTDI chipset and supports full (+/-5v) RS232 signal. 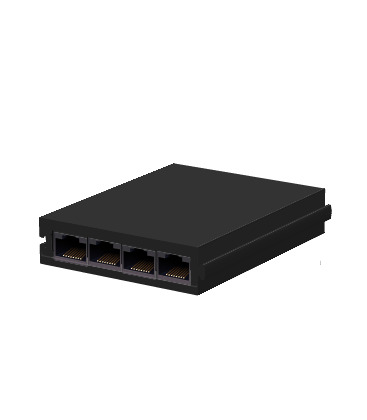 - Small size - mountable enclosure just 63mm x 47mm x 11mm - the rest is just lightweight cable! 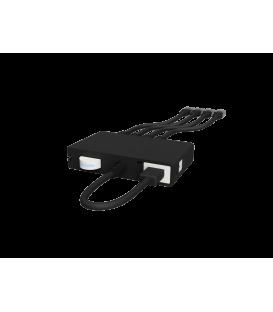 Current Airconsole Standard/Pro/XL are designed for portable field engineer use primarily via its internal battery, rather than fixed installation permanently attached to external USB power. 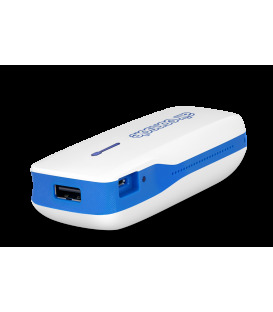 Running Airconsole Std/Pro/XL for a long time on external power will shorten the battery life when returning to operate it without external power again. 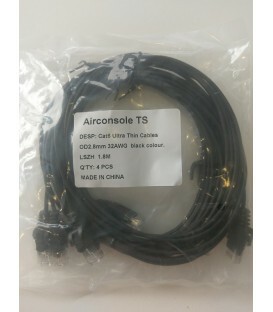 In relation to the 4 port cable kit existing Airconsoles (Std, Pro, XL) will support ONLY a single 4 port cable kit for extended / permanently powered use.. 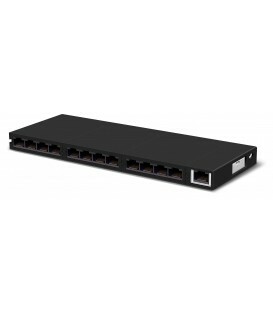 While 8 or 12 port combinations of multiple 4-port cable kits will work with existing Airconsole, the power drain of a 8 or 12 port combined cable exceeds the battery charging rate of Airconsole so can only be used for short work of upto 2 hours. 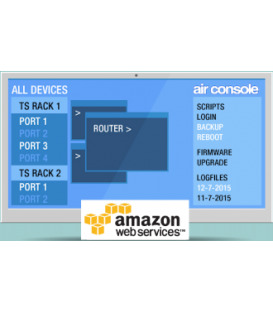 We do not recommend using Airconsole Standard/Pro/XL for permanent installation use. 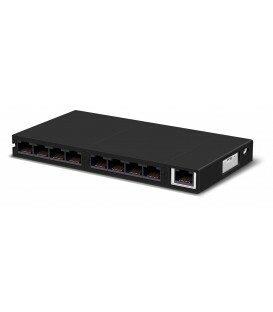 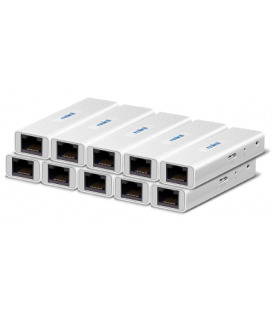 We will shortly offer a new externally powered Airconsole (Airconsole Mini, Airconsole TS) that can drive 8, 12 or 16 port cable kits from a single unit. 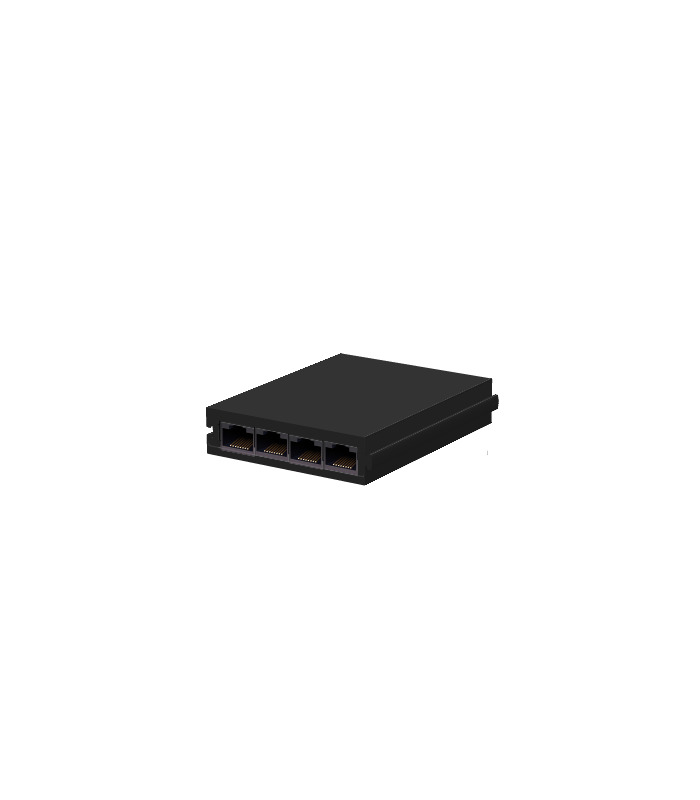 These units are better designed for permanent installation inside racks.